You'll feel like starting up a capsule hotel business in your country. 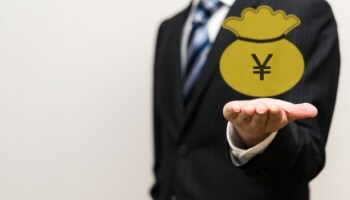 In a way, Japan might be regarded as a trendsetter since a number of cultural things have boomed around the world such as food, animation, cartoons, etc. I’m just wondering why our imagination is so unique and kinkily awesome. I’m often asked this question by my foreign friends. Well, I deem there are still a variety of products and services having high potentials that might create new booms in various fields, but let me talk about them little by little. 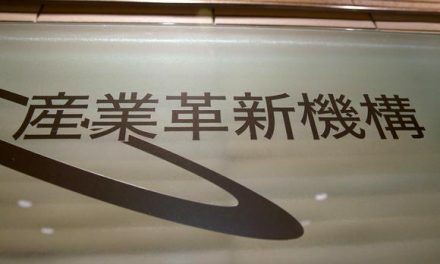 Actually, a friend of mine (non-Japanese) is planning to start up a hotel business in Europe within a couple of years. She told me that it had always been a dream of her to run a hotel. So, we sometimes discuss it for its concept, ideas and other things. 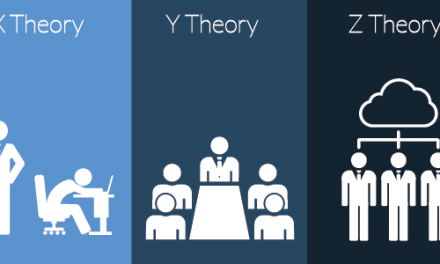 A paradigm shift has happened also in the hotel industry, as the market has changed due to the penetration of sharing economy spurred by new types of startup like Airbnb. 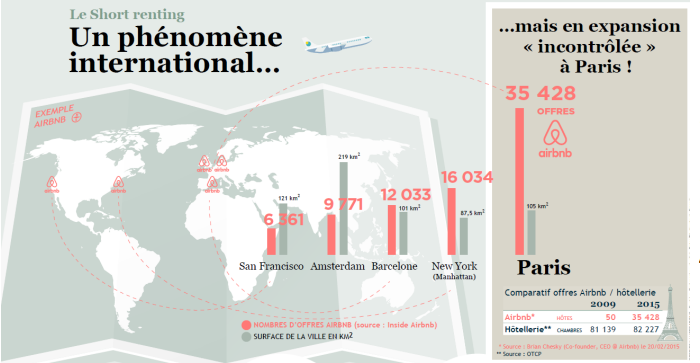 Last year, 2 chairmen of French hotel companies (GNI & UMIH) came to Japan in order to attend a forum where they discussed the fact that the hotel industry had been destructed by Airbnb in France where the number of Airbnb hosts has increased dramatically. They claimed that hotel businesses in France have already been beaten by Airbnb, and another negative consequence was occurred by its boom like the rise in real estate. In fact, every day 1 hotel goes bankrupt in France according to the chairman of GNI. Needless to say, Airbnb is nothing more than a menace for hotel owners. As for my friend, she doesn’t want to be satisfied with just being a host of Airbnb. So as a startup idea for her hotel business, I introduced a unique type of youth hostel that you can’t see outside of Japan, which is capsule hotel! A capsule hotel is a type of youth hostel developed in Japan that features a large number of extremely small “rooms” (capsules) intended to provide reasonable (cheap), basic overnight accommodation for guests who can’t afford the services offered by more ordinary hotels. The guest room is a modular plastic roughly 2 by 1 by 1.25 m (6 ft 7 in by 3 ft 3 in by 4 ft 1 in). Facilities usually include a TV, an electronic console and Wi-fi. The rooms (capsules) are stacked side-by-side, two units high with steps providing access to the 2nd level rooms leading to comparisons to corpse drawers in a morgue. However, the privacy is secured, as the open end of the capsule can be closed with a curtain or a fibreglass door. You can also keep your luggage in a locker provided individually. Bathrooms are communal. Other services really depend on hotels like providing restaurant service, laundry and public bath. 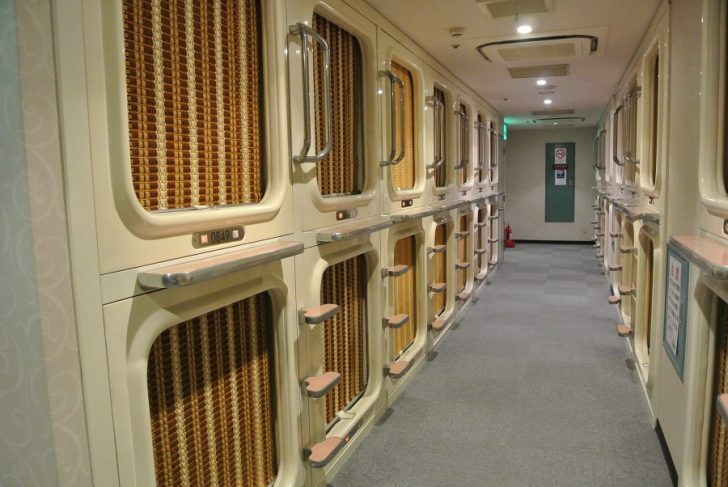 Moreover, a number of capsule hotels offer separate sections for male and female guests. 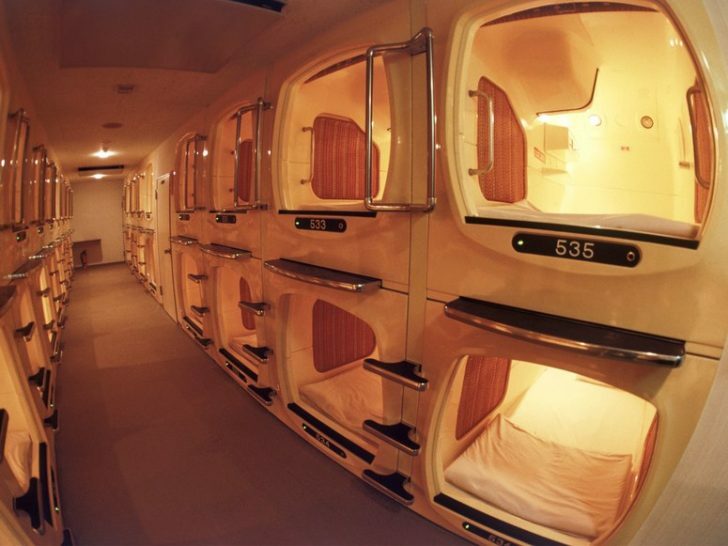 The first capsule hotel in the world was the Capsule Inn Osaka, situated in the Umeda (Kita) district of Osaka, Japan. It opened back in 1979. Back then, Japan’s economy was rapidly growing and a large number of business people missed the last trains due to overtime work or got too drunk with their co-workers. So, they stayed at capsule hotels in order to avoid being yelled at by their wives. In other words, capsule hotel helped their married lives a lot and it boomed all over Japan. Earlier I mentioned that you can’t see capsule hotels outside of Japan, but it seems to be wrong! In 2012, China opened its first capsule hotel in Xi’an. This was followed by Belgium in 2014, Reykjavik (Iceland) and Manila (Philippines) in 2015, Hong Kong and Mumbai (India) in 2017. Therefore, it’s already started to be popular (?) all over the world. Actually, I love capsule hotels and I could say that I’m a heavy capsule hotel user since I’ve already stayed at capsule hotels more than 100 times. People say, oh you’re very frugal. Yes, I am. However, the reason why I always choose a capsule hotel is that I just simply like the atmosphere. But it’s really quiet since people have respect for others and try to be quiet each other. When I turn off the light to sleep, I could hear somebody snoring, watching TV, eating snacks, drinking beer, etc, but we’re still separated. When I experienced it for the first time, I couldn’t help laughing in my excitement. At the time, maybe I was remembering my childhood like school trips. Of course, many people choose capsule hotels in order to avoid spending a lot on accommodation. 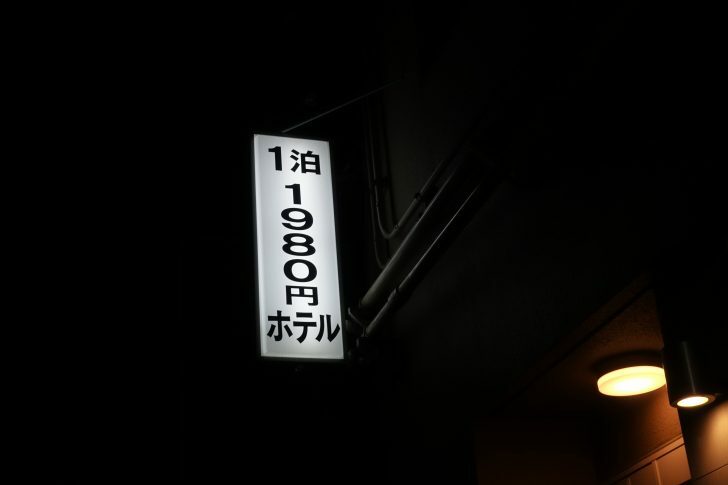 I’ve recently stayed at the cheapest capsule hotel in Tokyo, ¥1980 hotel. It cost just ¥1,980 per night, which is equivalent to US$17.5. 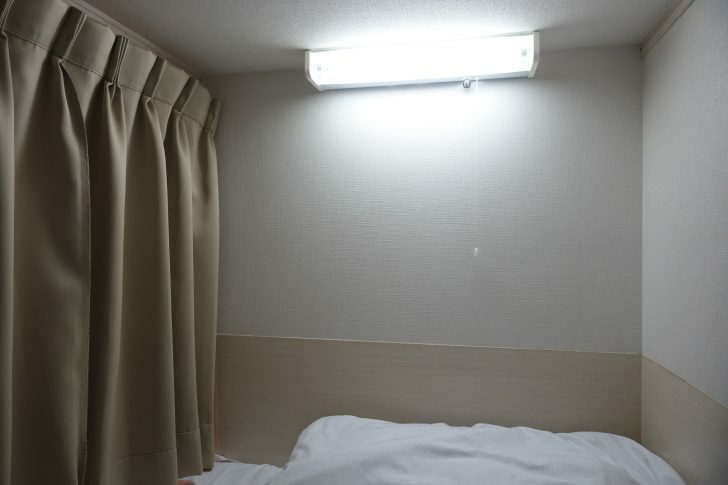 On average, capsule hotels cost roughly ¥4,000 in Tokyo. 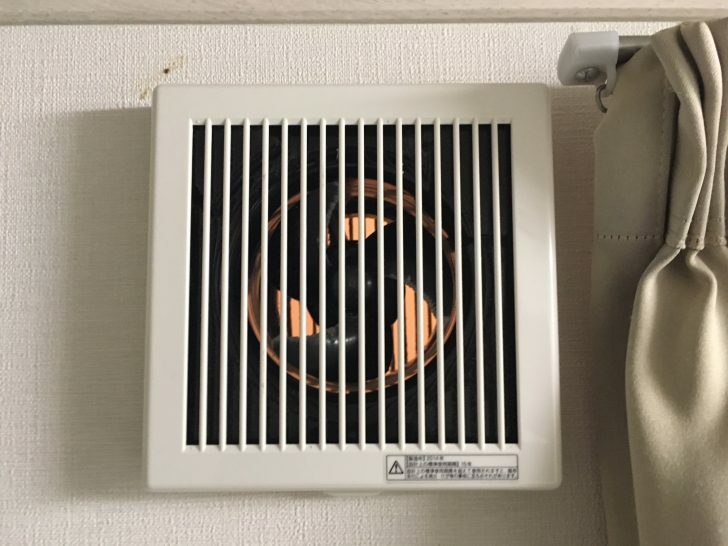 So, you can tell how reasonable this hotel is. I was really satisfied with their service and will stay there again for sure (actually next month). Incorporate capsule hotel into her new business? 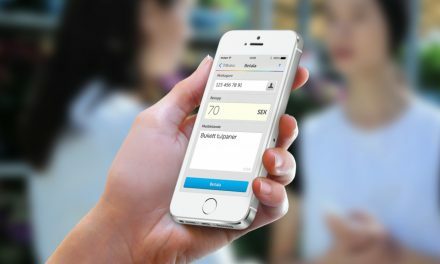 Getting back to my friend’s startup (hotel business), she was concerned about the cost because setting a bunch of capsules seems to cost a lot. To be honest, I have no idea if it costs a lot, but it must not be cheap. 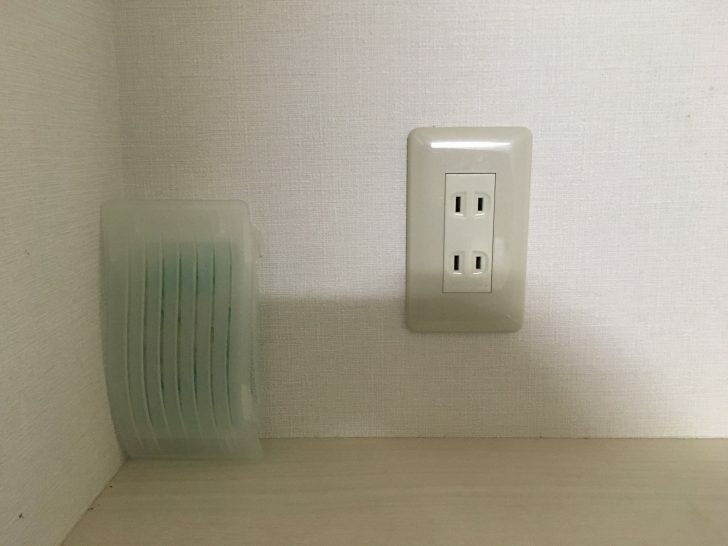 Even so, it’s not so challenging because I realized that she doesn’t need to set up perfect capsules when staying at the ¥1980 capsule hotel in Tokyo. 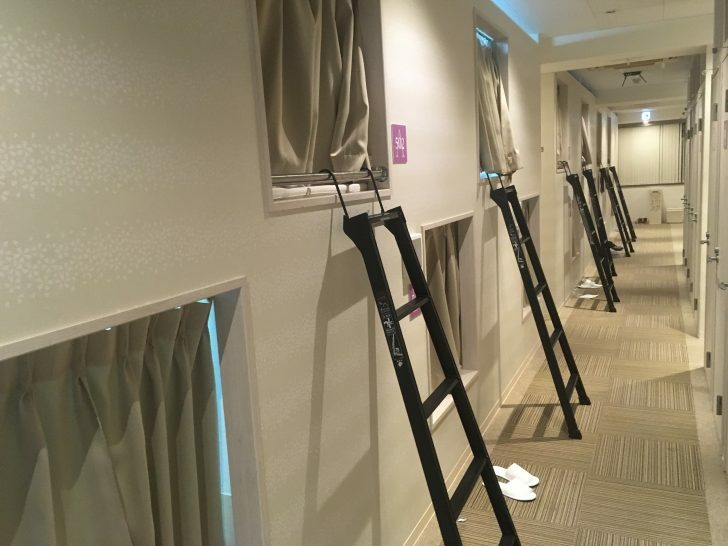 The capsule in the cheapest hotel in Tokyo was like a closet with Japanese sliding doors. Since I was a civil engineer (I could do carpentry too), I could tell it must not have been as expensive to build as other ordinary capsule hotels. The hotel was packed with a whole bunch of customers during my stay (4 days) and seemed to be very popular. In fact, I talked to visitors from Poland about the hotel and they were excited to stay there and said, “Good enough!!”. I believe people are curious about capsule hotels generally speaking because I’ve been asked about it many many times by international friends of mine. In oder for my friend to make her hotel business stand out (or compete against Airbnb), I’ll continue doing some research on capsule hotels. For those of you considering coming to Japan and wanting to try it out, leave a comment here. I could also tell you other amazing capsule hotels like where you can experience a public bath for free. PreviousAre there still Samurai in Japan? Yes, but in the startup scene.